All 11v11, 4v4, 7v7 games will be played here. Some 9v9, will be played here as well, but many will be played at Eugene Burns Park. 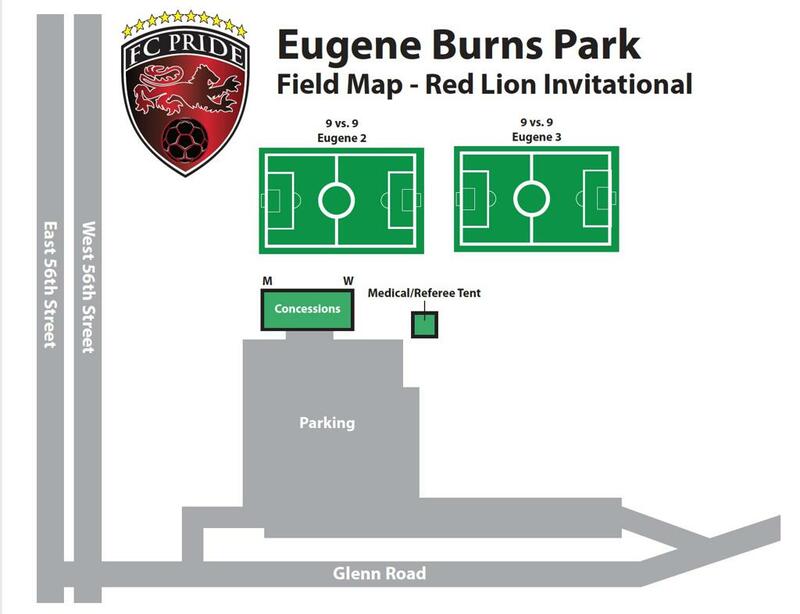 Fields 2 & 3 will be used for Red Lion 2019 games.